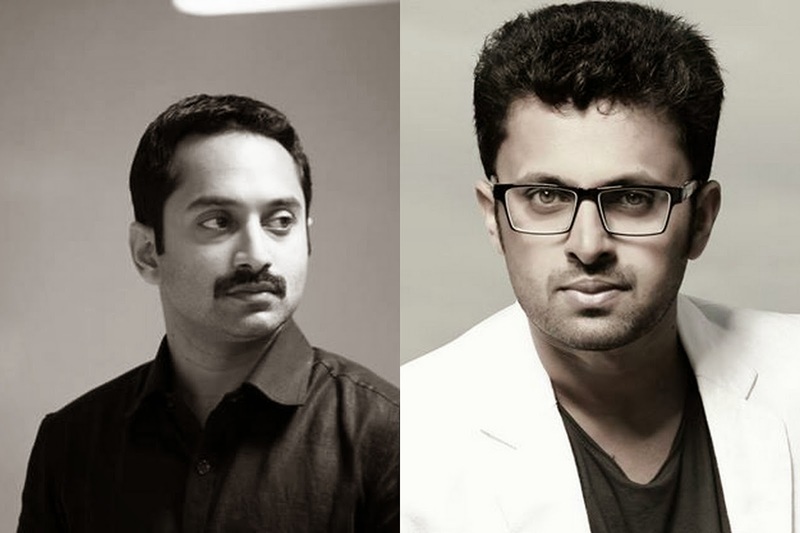 Movie Paradiso: Vineeth and Fahadh Faasil teaming up. Vineeth and Fahadh Faasil teaming up. lead role. Now moving to the serious side of cinema as a director. There are high expectation about his movie as the lead role is done by Fahad Fazil and the scripting of the movie is done by Ranjith. The prime location of the movie is fixed to be Gujarath, the some parts of the movie will be also shot in Bangalore and Kochi.